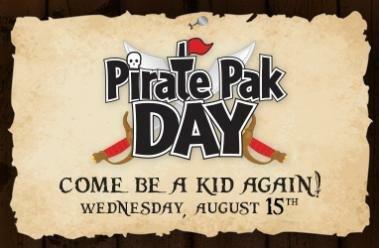 Pirate Pak Day isn’t just for kids! For every Adult and Kids Pirate Pak and select entree that we sell on Wednesday August 15th, we’ll make a $2 donation to the Zajac Ranch for Children – a summer camp that brings joy to children and young adults with serious medical conditions. Thursday August 9 is Miracle Treat Day! Miracle Treat Day - Together We Create Smiles! On Miracle Treat Day, net proceeds from every Blizzard Treat sold at participating DQ® locations will be donated to a local Children’s Miracle Network® member hospital. On Thursday, Aug. 9 2018, stop by your nearest participating location to enjoy a Blizzard Treat that not only tastes good, it does good. 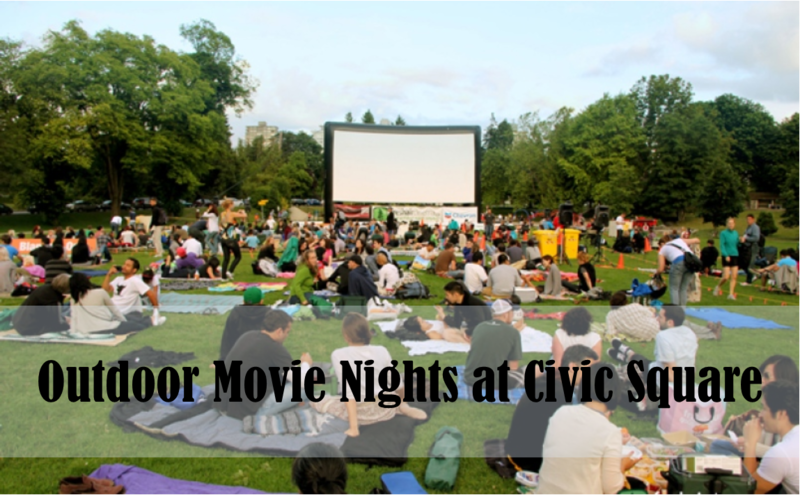 On Thursday nights starting August 9th, there will be free outdoor movies in Civic Square.